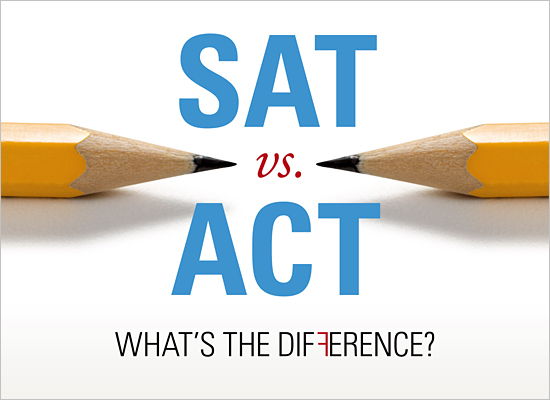 SAT vs ACT: Which One Do I Take? At Accel Learning, we get a number of students asking which test they should prepare for and what is the difference between SAT vs ACT? This post will not only help students learn more about the key differences and commonality between SAT and ACT, but will also help parents learn more about the tests. This will help you decide which one is right for you. Over 2.5 million students take the SAT and ACT each year. The number of students taking these tests have only increased over the years. Need to learn more about the New SAT? Check this out. Accel Learning offers SAT and ACT Test Prep. Contact us now.